Double down on Wildcat Pride! FES is all about business! Dress in your best attire. 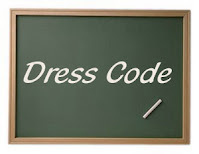 Each Grade will wear a colored shirt! Wear your boots, hats, and plaid shirts! We've got that Wildcat Spirit! Show your Wildcat pride - wear your spirit shirts!! Family Center moving to Fair Elementary! The Family Center Staff are looking forward to serving you in the 2016-2017 school year. They are off to a GREAT START! Their first special event will be their " Attendance Workshop". September has been proclaimed as "Attendance Month". Attendance is vital for your child's success each day! 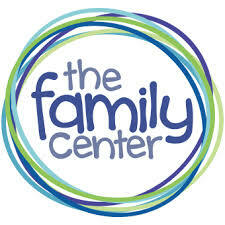 You are also invited to meet the staff and become familiar with the Family Center during their "Open House". Any questions, please contact them at 773-4018.